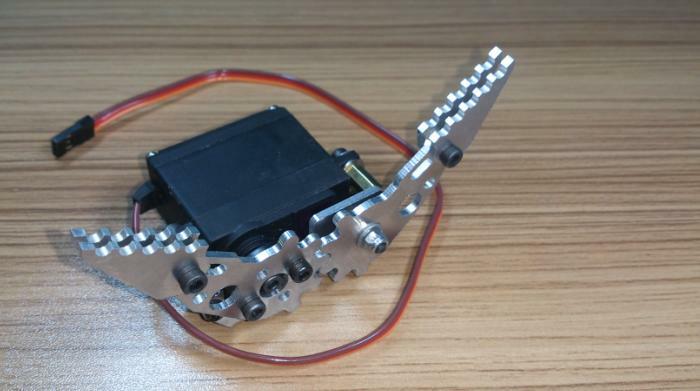 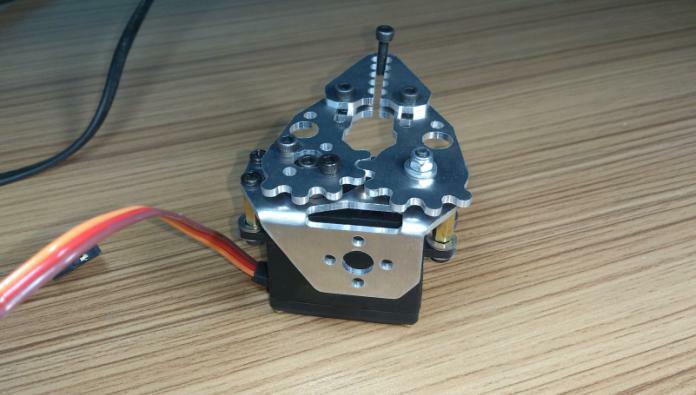 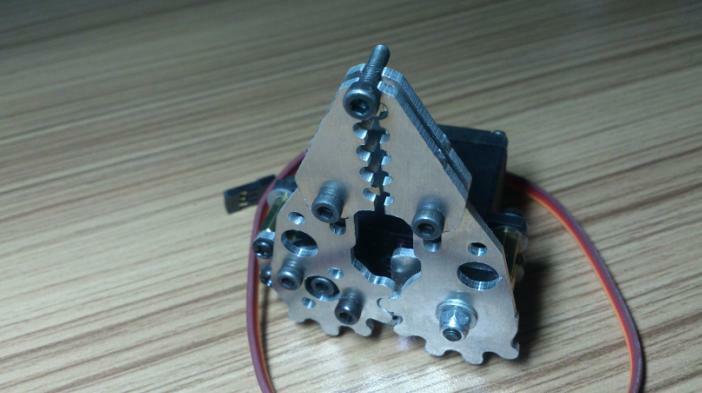 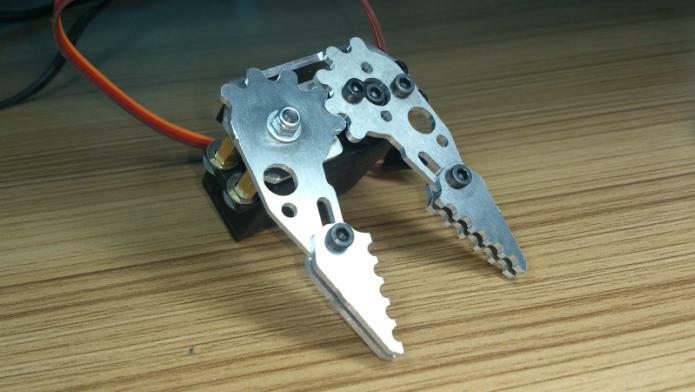 Suitable for standard servos, perfectly compatible with M G995 M G996, etc. 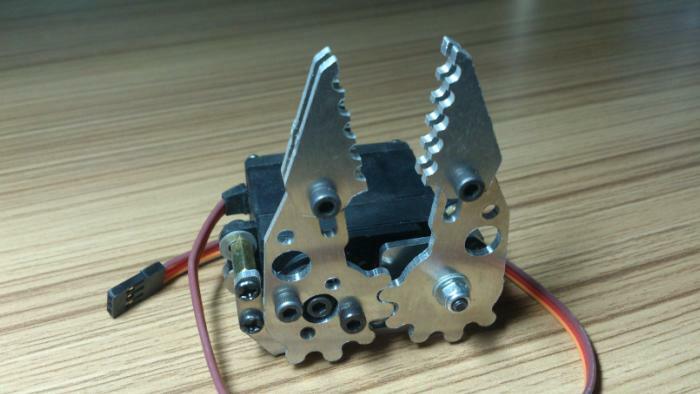 Not included any controller or battery. 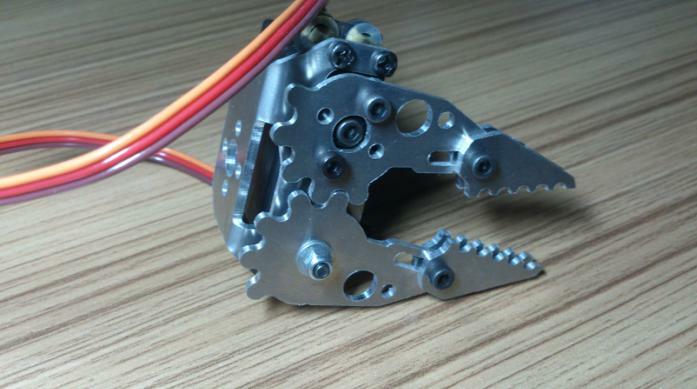 Free Presented several screws and nuts.